Comey again defended his actions, telling ABC that he made what he thought was the best decision at the time. 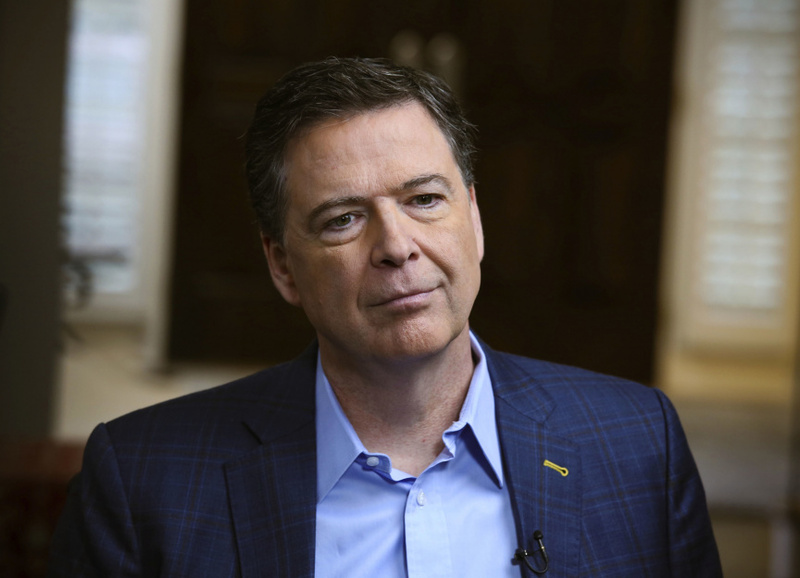 ComHeey said he did not remember "consciously thinking" about the election results as he decided to disclose that the FBI had reopened its investigation into candidate Clinton's email use. But, he acknowledged, "I was operating in a world where Hillary Clinton was going to beat Donald Trump, and so I'm sure that it was a factor."